This week I began thinking about what I wanted to learn to do. Learning to Slackline has been something I have wanted to learn how to do for a while not, so this is the perfect time to commit! I set a realistic goal of being able to simply walk from one end of the Slackline to the other, I’ll save the tricks for later. This had always seemed like a difficult activity to learn, but I had no idea how many Slackline options there were (you can see them here). I opted not to purchase the trickline or competition line and ended up purchasing the Gibbon Slackline Classic (below). 1. Gibbon Slackline YouTube Channel: This source has many user-submitted videos including videos for beginners, how to set up your slackline, and other tips and tricks. 2. WikiHow: This source included text and pictures in a step-by-step guide to setting your Slackline up and exactly how to position your body. 3. Slackline HiveFly: This source includes pictures and videos to enhance the step-by-step, detailed instructions. I liked this source because it talks a lot about how to stay balanced. 4. Absolute Slacklines FAQs: This sources has a good selection of FAQs. I’m sure I will have many questions once I begin learning and this will be a good source to turn to. [Photo of Gibbon slackline]. 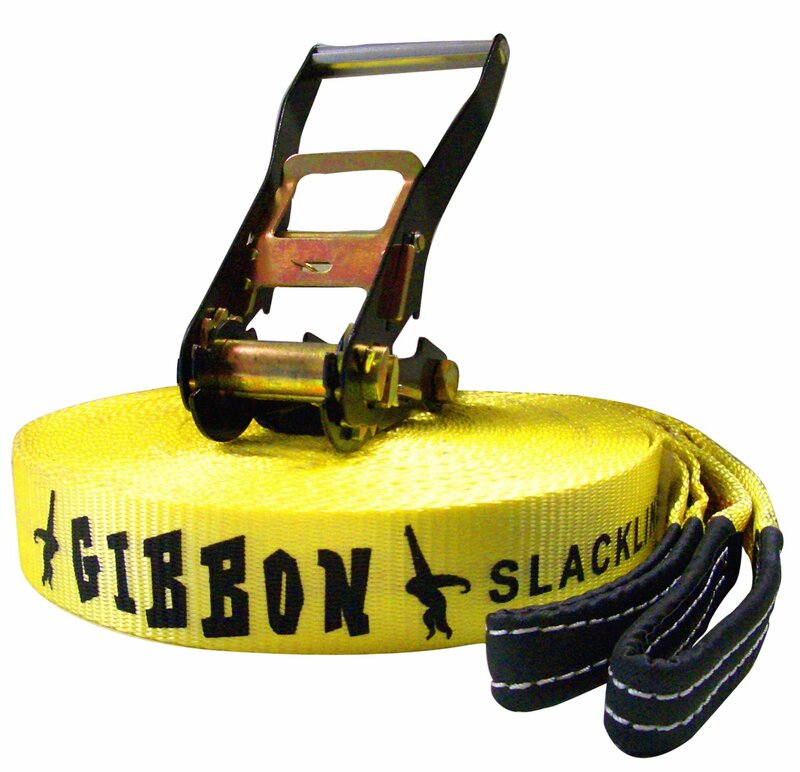 Retrieved May 25, 2014 from http://www.amazon.com/Gibbon-GISL211-P-Classic-Slacklines/dp/B008AT9HGQ. [Photo of high line slackline]. Retrieved May 25, 2014 from http://www.infinitylist.com/video/high-line-slack-line-with-good-line/.